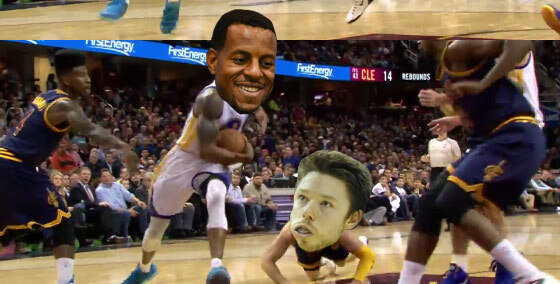 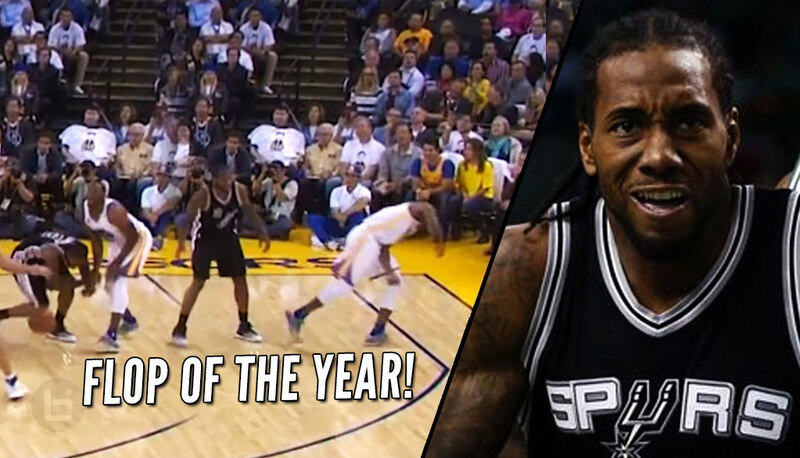 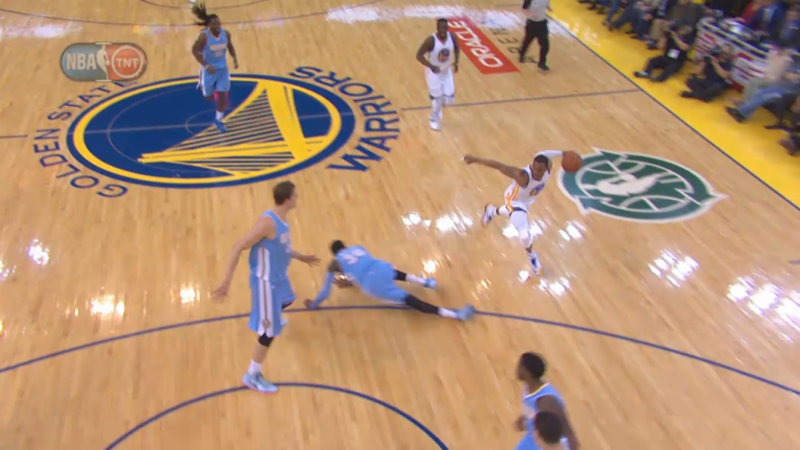 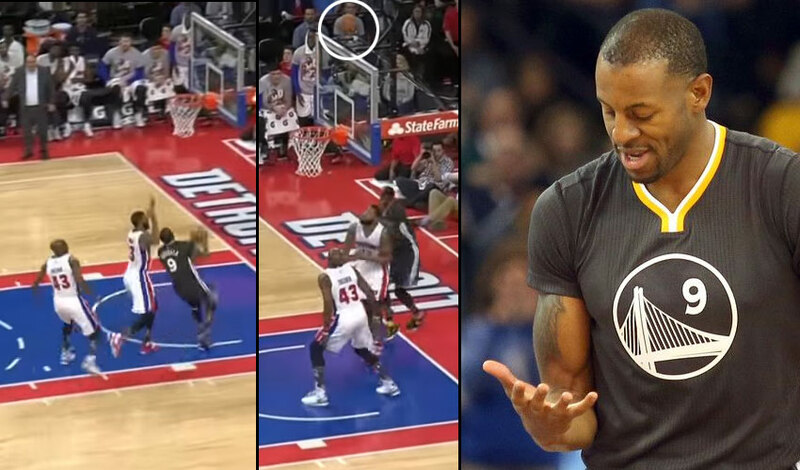 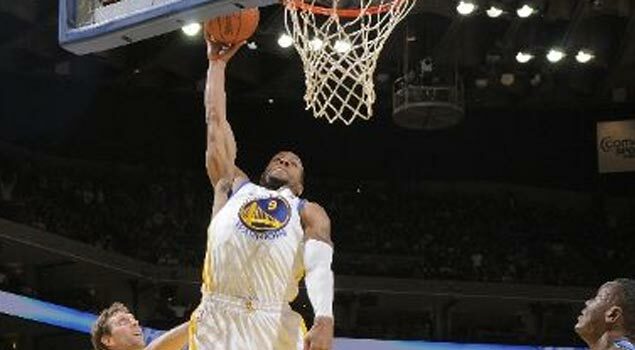 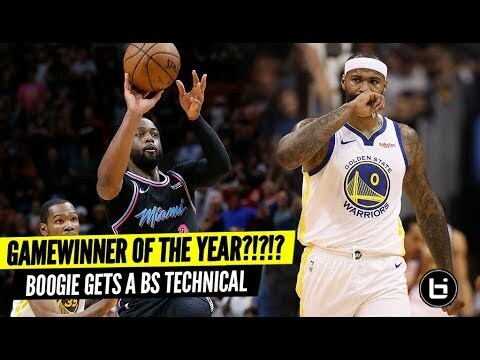 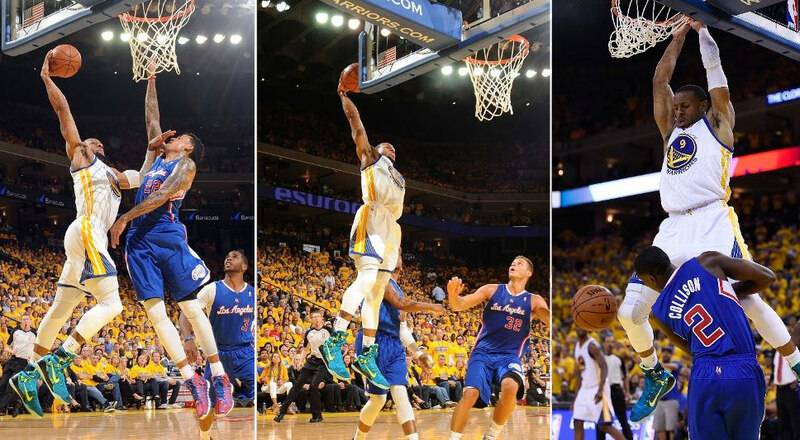 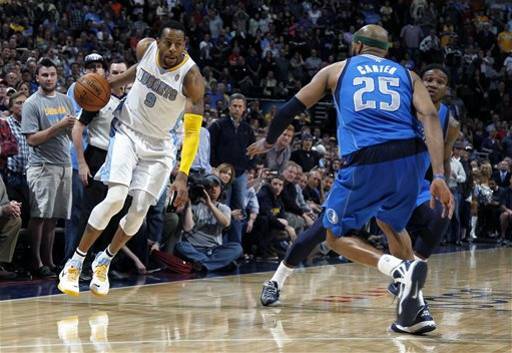 Andre Iguodala Gave Us The Flop Of The Year On Opening Night! 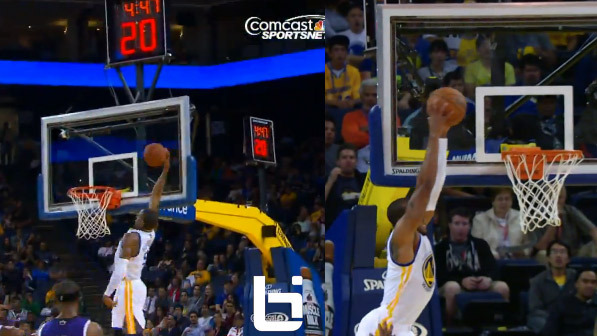 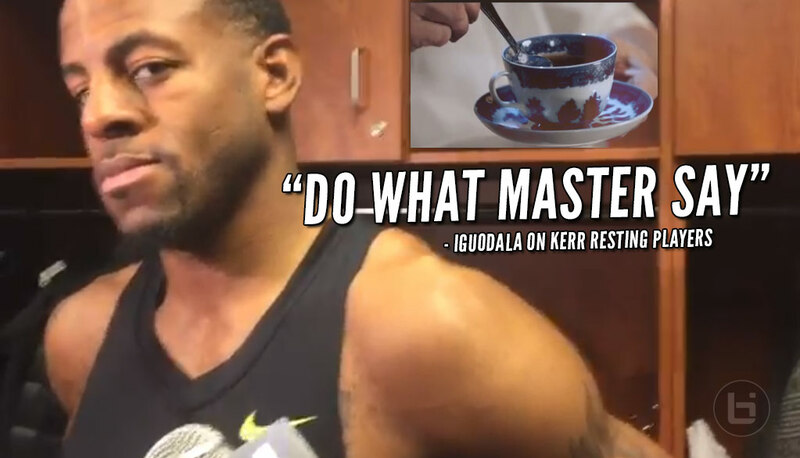 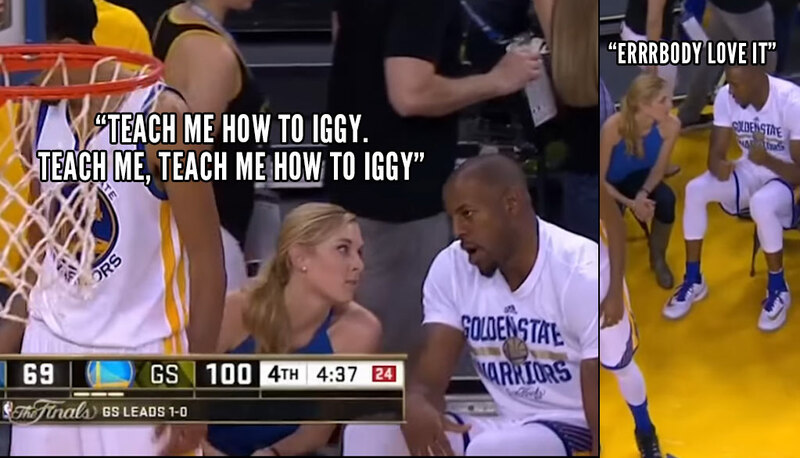 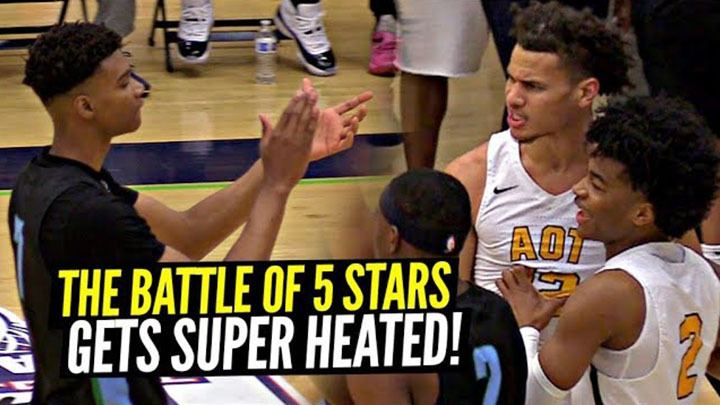 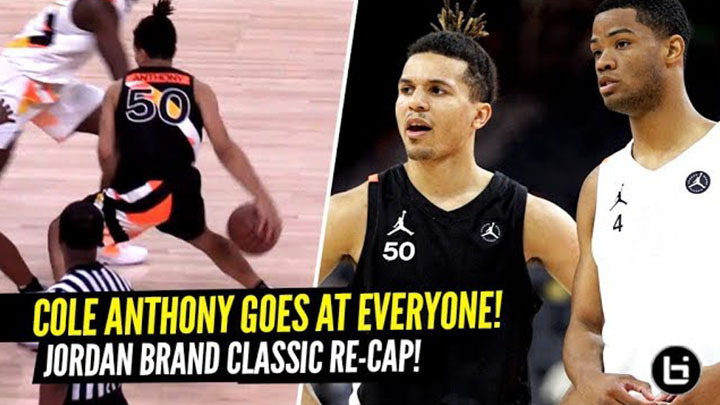 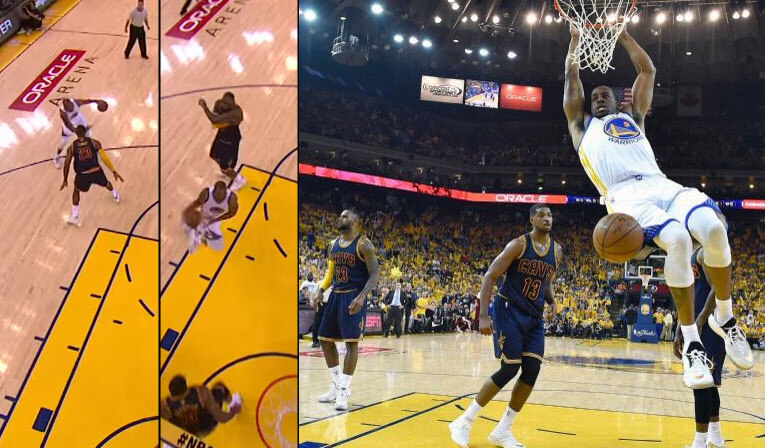 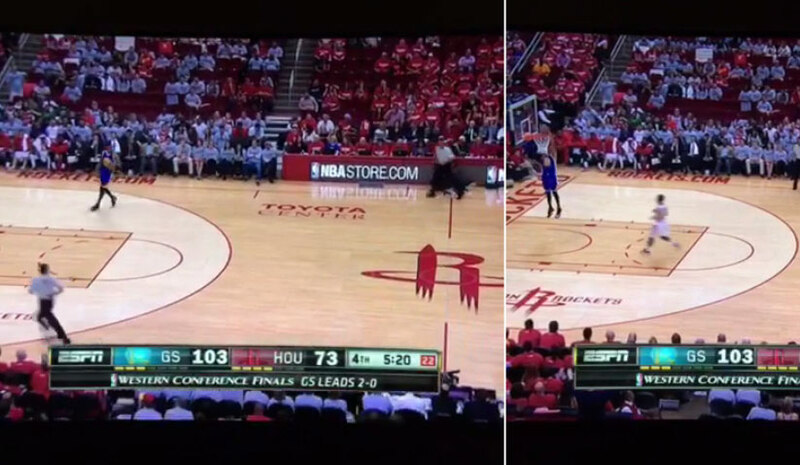 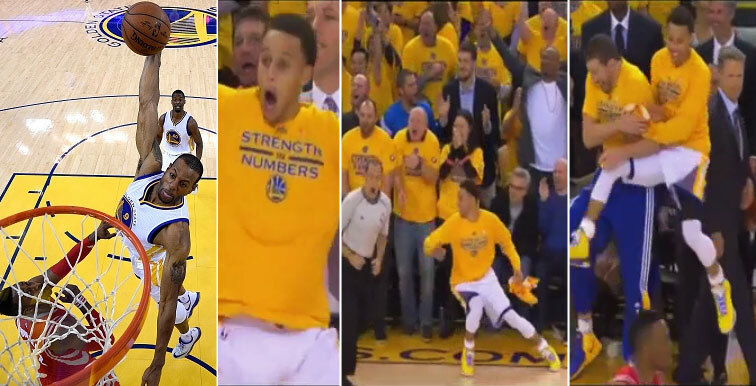 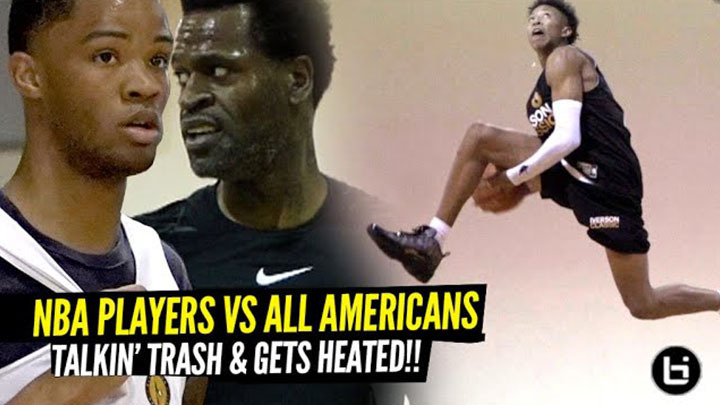 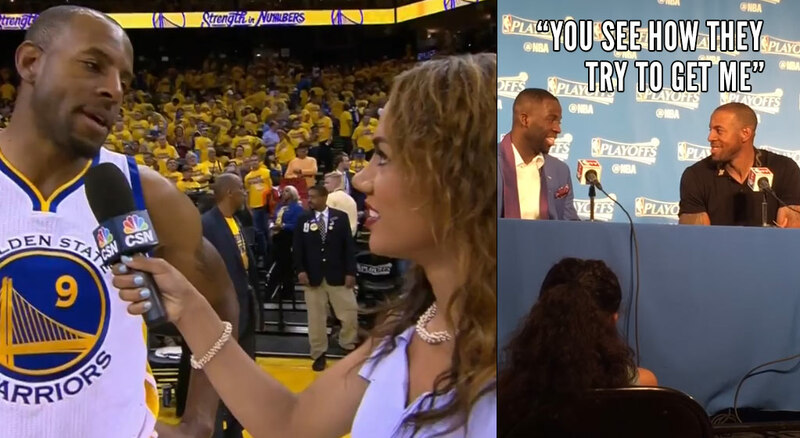 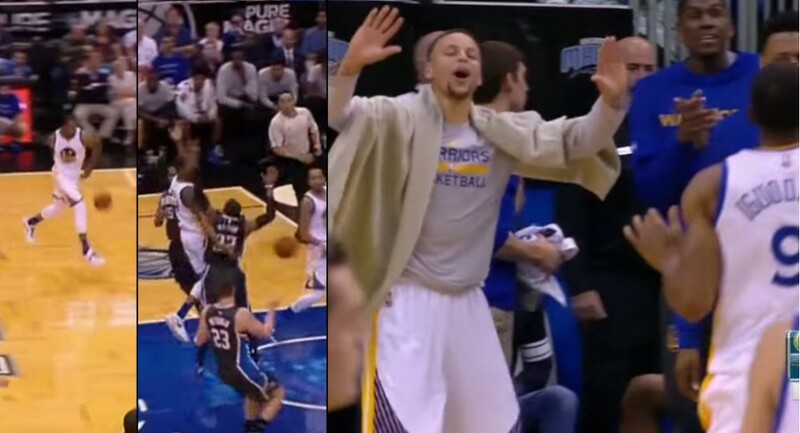 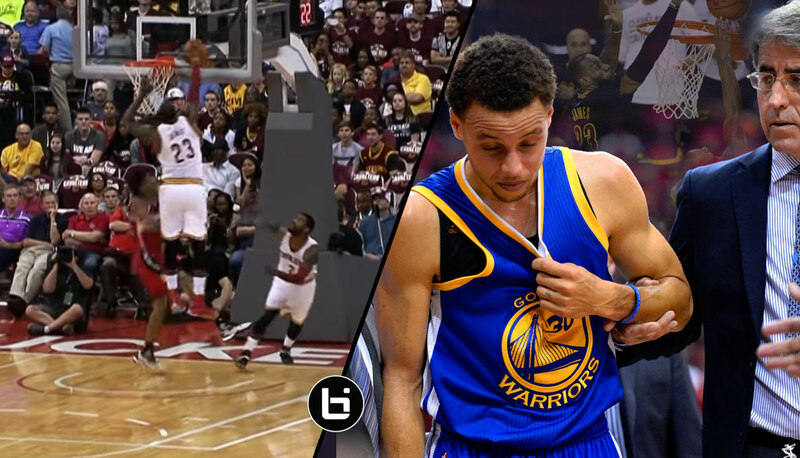 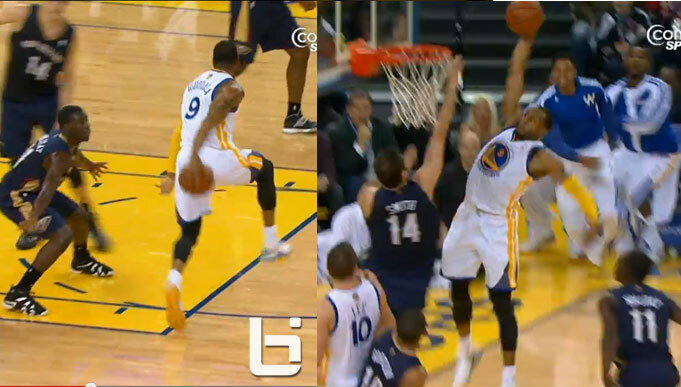 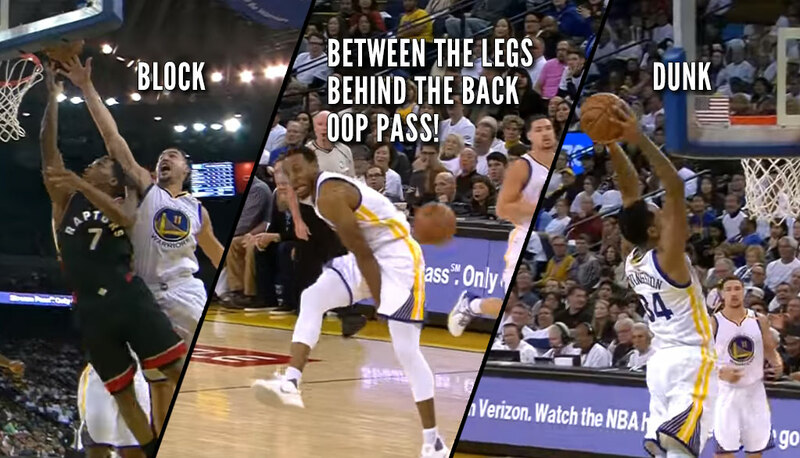 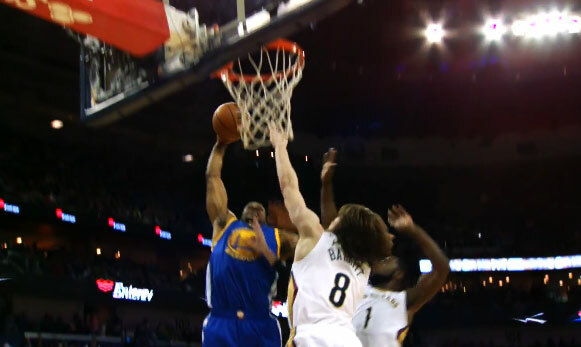 Iguodala’s Behind The Back Move & Assist Had Steph Curry Hyped! 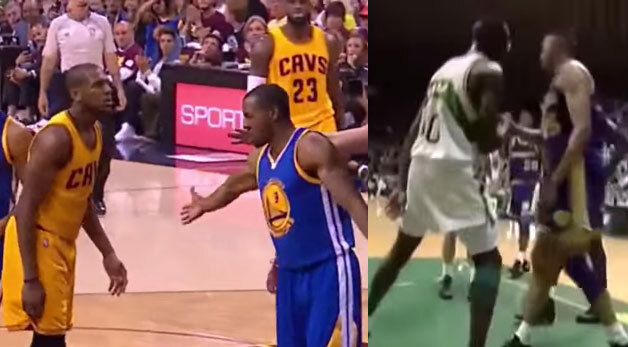 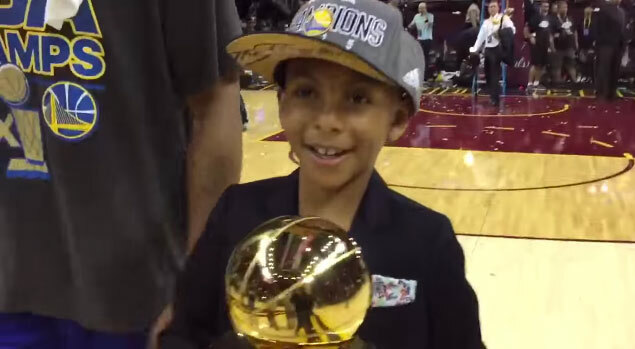 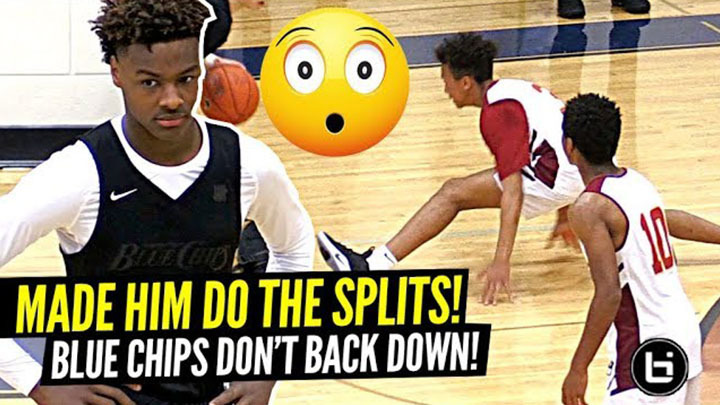 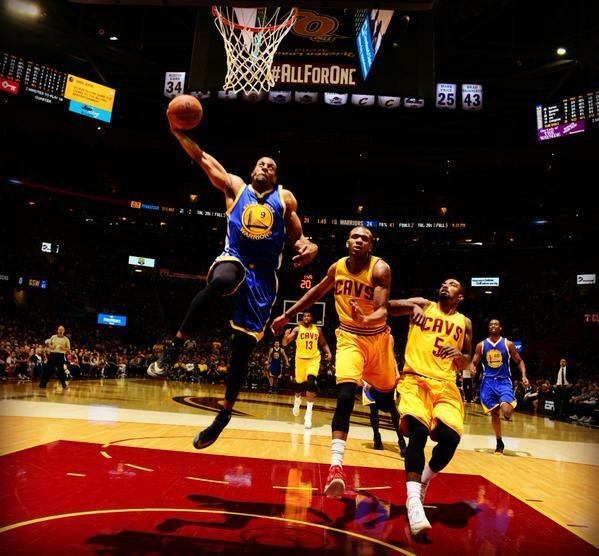 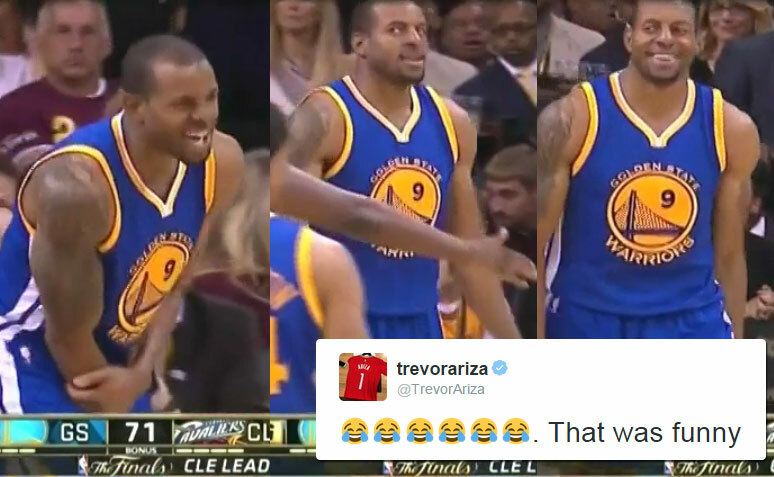 Was Andre Iguodala Trolling LeBron James With This Fake Injury?